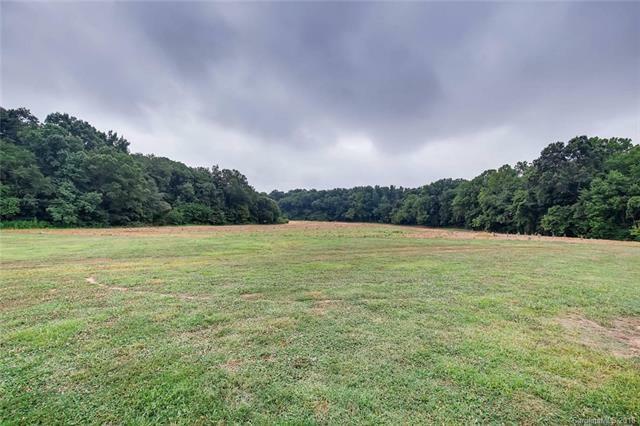 Beautiful, peaceful lot off the road away from the hustle and bustle of town, but still only 6 mins to I 485 and 2 mins to HWY 218. Creek frontage along Goose Creek. 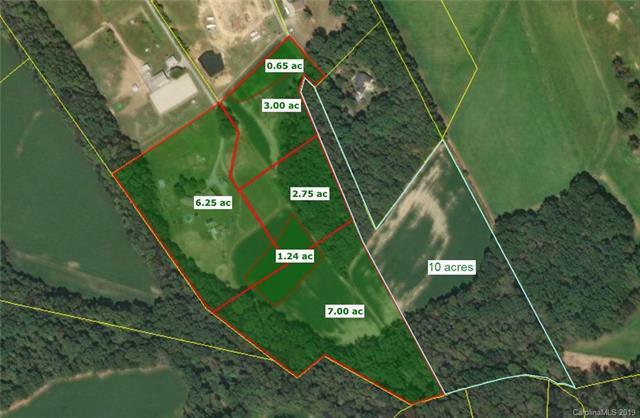 Good hunting, fishing and country living.Crops belong to farmer who leases fields. 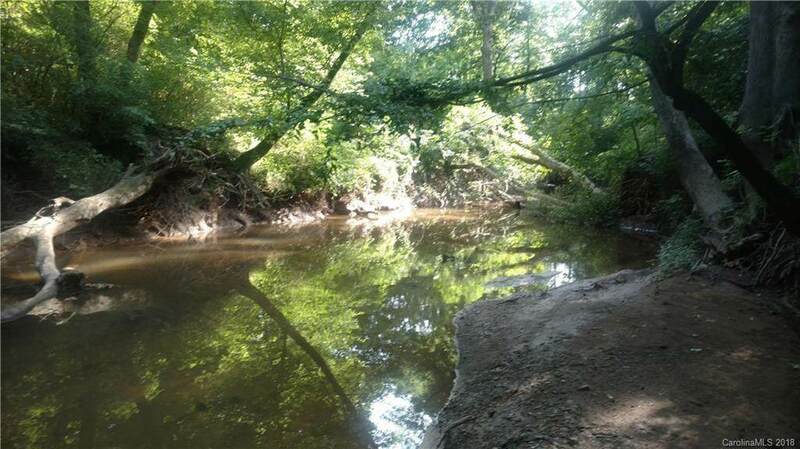 NC Wildlife Resources Commission has a buffer along Goose Creek to protect wildlife. Seller has survey showing it. 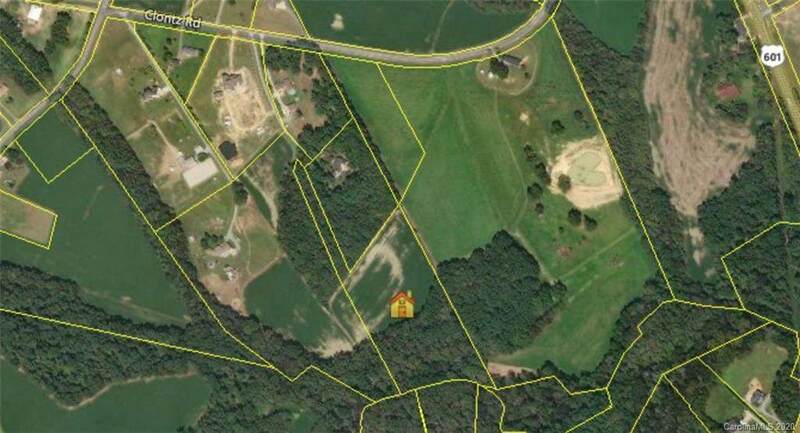 Driveway is deeded access on a normal shared driveway.Will perk for 1-2 houses but perk site not located.Additional lots available adjacent to the 10 acres as shown in pictures (outlined in red). Call Seller for pricing and information. Offered by Venture Real Estate Advisors Llc. Copyright 2019 Carolina Multiple Listing Services. All rights reserved.